In the late 1980s Disney began concepts for a movie then titled High Score. It would be redeveloped in the 90s under various titles and concepts including Jump Joe and Reboot Ralph. 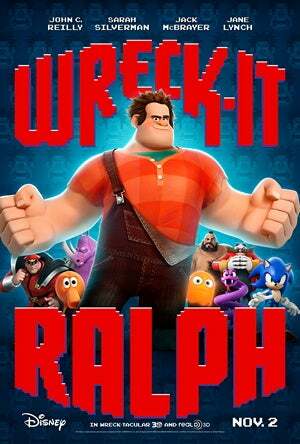 The movie was originally going to be about two heroes who would jump from video game to video game but then passed through a number of developmental processes before being released, thirty years later, as Wreck-It Ralph. The information comes from TVTropes, Wikipedia and this Reddit thread so you've probably heard of this before. But, just in case.